 about the making of another Disney film? Welcome to a true Disney film! Even though Saving Mr. Banks is technically a Disney film about the making of another Disney film, it may be the perfect example of not only what a Disney Film is about but of the Disney brand itself and the man behind it. The film does a magical job of spinning two narratives together in order to give you that traditional Disney swelling of the heart feeling, but in a different kind of way. 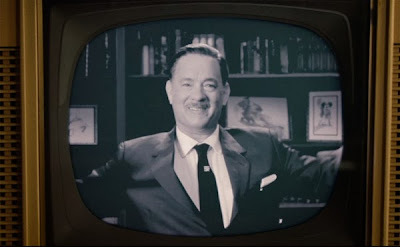 The primary story of course focuses on the struggle and process Walt Disney faced to adapt author Pam Traver's Mary Poppins book into a feature film, while the secondary story focuses on Traver's early, difficult life growing up in Australia and how her life experiences served as a basis for her book. They ultimately blend together perfectly for a message on why Walt created Disney: to bring pure joy to those who need it most! Disney films are all about the characters, right? 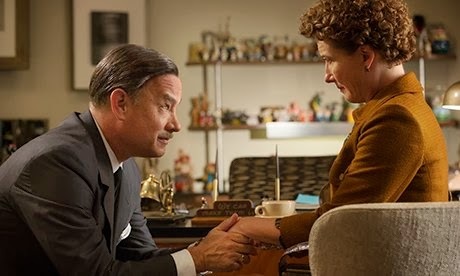 While Tom Hanks performance as Walt Disney and Emma Thompson performance as Pam Travers headline the film, it is the secondary cast of characters that carry the film. 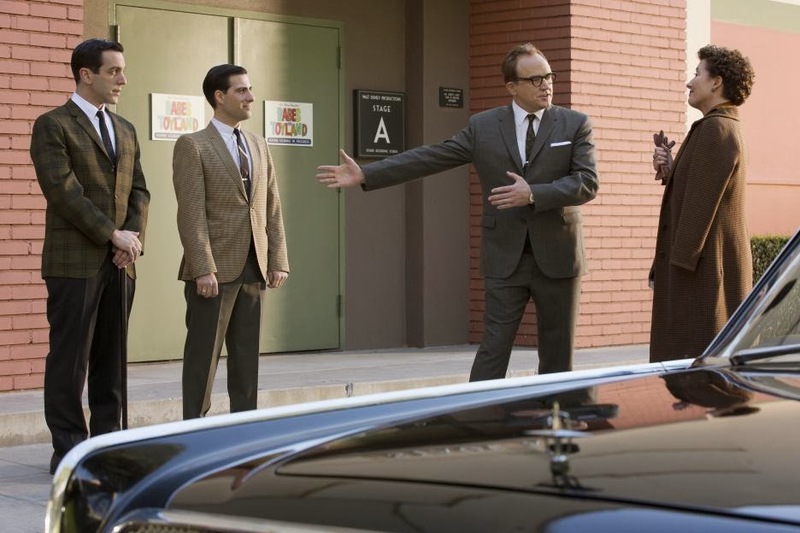 A cast of characters that included Bradly Whitford as screenwriter Don Dogradi and Paul Giamatti as Traver's limo driver Ralph, as well as Jason Schwartzman and B.J Novak as the world famous Sherman Brothers who composed many classic Disney films. It is the interesting interactions between these characters through the laughs, struggles, and stories they share with both Disney and Travers that drive the film and elevate Saving Mr. Banks from being a procedural about the making of a Disney film to a truly magical Disney film in it's own right. Well, now I'm glad Mary Poppins got made! What makes Saving Mr. Banks such a powerful film is that it provides the definitive commentary on a subject that has had an impact on almost every American, and I dare say most human beings at some point in their life, that of course being the Disney brand. No matter who you are, you have probably as least seen a Disney film, watched the Disney channel, or perhaps even been to Disney World or Disney Land. 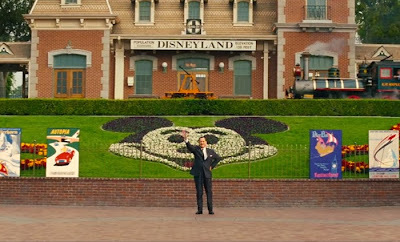 Saving Mr. Banks does everything that the original Walt Disney envisioned for his films, which is to provide an almost indescribable sense of joy for both young and old, and beyond that it explains the meticulous magic behind that indescribable sense of joy! I plan on seeing this one at some point it is one of those films that really caught my interests and seems to hold a spot in my mind that i really must see this!